When poet Irene Latham wrote a post, Desperately Seeking Octopus Poems and Art #Octo Nation, I knew I had to find out what that was all about. I searched Twitter but did not see a #hashtag for #octopusmonth. 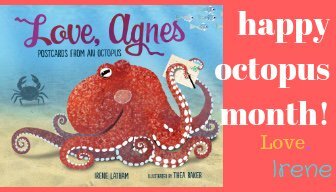 As I scanned Irene's blog, I realized that Irene was celebrating her newest release from Millbrook Press/Lerner, Love, Agnes - Postcards from an Octopus. To honor Agnes, she christened October as "Octopus Month" and then, requested some octopus poems and art to post on her blog. That is how Ona Octopus came to be a digital creation. Ona is scared and concerned. Science class is now adjourned." 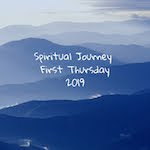 Thanks Irene, for creating such a fun challenge from the delightful Agnes. Many people know that I have a grandbaby that I am over the moon about. I decided to write a children's poem to be read to my dear little toddler, Sierra, who is a wonderer at such a young age. Information came from Wonderopolis' Wonder of the Day #1404, How Do You Hide an Octopus? 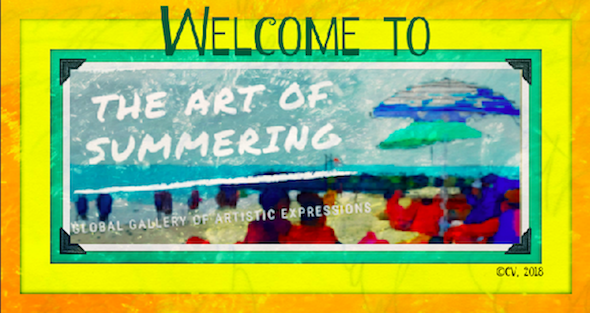 I turned the details into a wonder poem, a poem that emerges from a Wonder of the Day. Because it is nearing Halloween, I decided to add that tiny detail and create my own octopus, Ona, with the Buncee platform. Ona excitedly sent Agnes and all of you a postcard from the deep. My next step will be to record the poem so Sierra can hear her family reading it to her even though we are hours away from her. 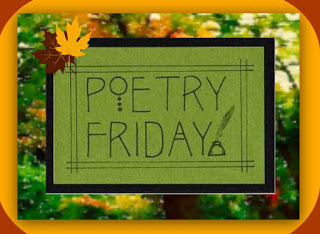 Today's Poetry Friday Roundup is hosted by a very busy writer, Brenda Harsham, who celebrates autumn with a gorgeous nature photo and a haiku. Stroll over to her blog to take a peek.